Several ESPN channels are now devoid of content, with licensing issues to blame. ESPN has yanked much of its content from YouTube before next week’s launch of paid YouTube Red subscriptions. 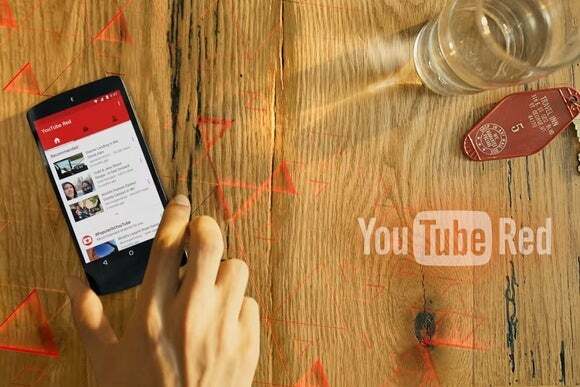 YouTube Red is set to launch on October 28 for $10 per month. 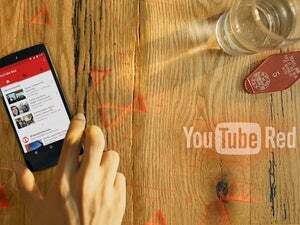 The service removes all ads from YouTube and offers several other benefits, including music streaming from Google Play All Access, offline video playback, and exclusive content from YouTube stars. Disney, ESPN’s parent company, has made a deal with YouTube, according to Deadspin. Getting ESPN content is trickier due to the rights deals the network holds with various individual sports leagues. For now, some ESPN videos remain available on YouTube throughunofficial channels, though it’s unclear for how long this will last. 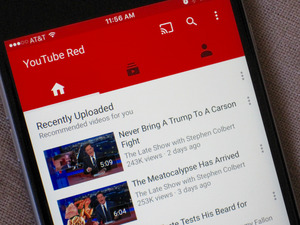 YouTube says that 99 percent of its content will remain available when YouTube Red launches, but it looks like ESPN will be one of the exceptions. ESPN’s Grantland has already begun posting videos to its own website, with its own video player instead of YouTube. The impact on you at home: Because ESPN can easily host its content elsewhere, the drawback from YouTube won’t have too much impact if you’re just watching the occasional clip. But if you’re a YouTube power user who subscribes to ESPN channels, prepare for some inconvenience. You’ll have to do some shuffling between apps and websites to get your sports fix, and avoiding ads will be out of the question no matter how much you’re willing to pay.